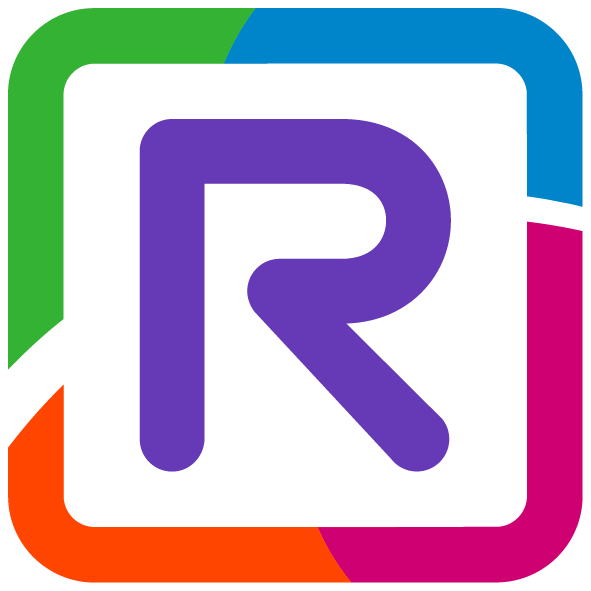 Creating your account is the first step to use Rainbow services. Go to the link: web.openrainbow.com (on Chrome or Firefox), you can directly create your account without any prerequisites. You can also create your account from Rainbow applications available here. You must be the administrator of your computer to install the Desktop application on Windows. From the home page, click on the link "Create account" below the "Connect" button. Complete the blank field with the email address that you want to use in Rainbow and click on "Continue." You will receive an activation code by email. If you don't receive your activation code, please check your spam box. Insert your activation code and the password you want to use for your Rainbow account. Then, click on "Continue." Fill in your first name, name, and country. Then, click "Next." Choose an avatar and click on "Finish" to finalize your changes. You are welcomed by Emily, who is going to assist you in your exploration of Rainbow.